Way back in the swinging ‘70s, movie producer Sol Schick was the guy behind such cheesy classics as ‘Quarry: Bigfoot!,’ Noah’s Ark: Found at Last!’ and ‘Heavenly Visitors from the Hell Above.’ But when he’s murdered - at a film festival! - with a piece of Noah’s Ark! 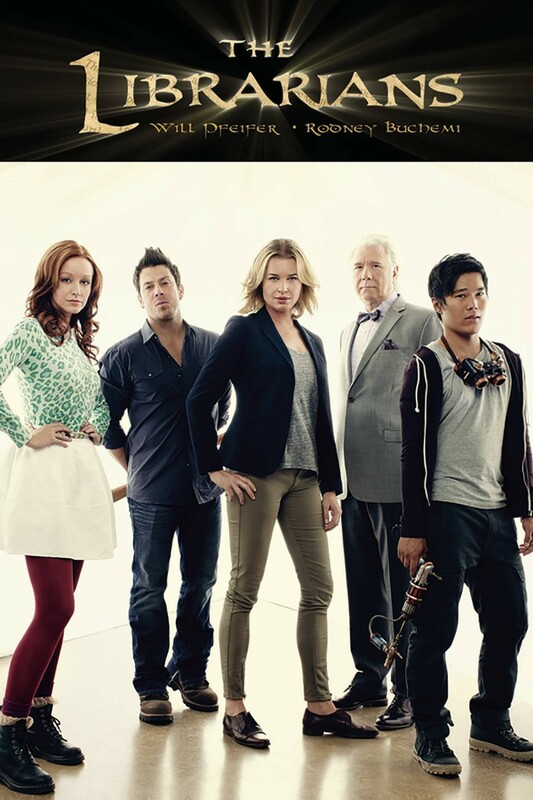 - THE LIBRARIANS are drawn into the mystery. Can their combination of special skills, obsessive curiosity and knowledge of forgotten lore figure out who - or what - spelled doom for Schick? And as they delve deeper into his past, is it possible that things are not as they seem and that all his crazy, wild movie…were telling the truth?